Where I am from you ask? Well, central Germany, Thuringia. Never heard of it? Then you’ve probably heard of Berlin, Munich, Frankfurt and maybe Cologne? Brilliant! It is nowhere near those. So to answer the question, I have to tell you a little story, but I promise you’ll like it. And you’ll want to visit Thuringia. You have been warned. 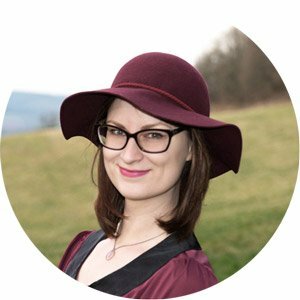 What Should I know Before I Visit Thuringia? Thuringia is often called the green heart of Germany and not for nothing – just imagine rolling grass hills, big mountain ranges covered in mixed and coniferous forests and small, typically German towns with well preserved historical buildings ranging from awe-inspiring medieval churches over half-timbered houses and to pastel baroque mansions. Granted, when you visit Thuringia in winter it is not that green. More likely, you will find grey skies, muddy fields and snow topped mountains. But that is normal for Germany. 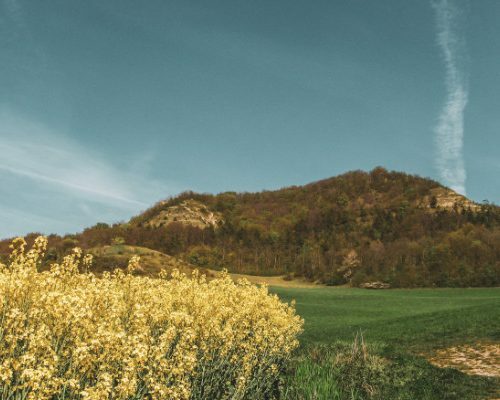 However, what is extraordinary is the weather you can find on top of its very own mountain range, the Thuringian Forest. Since it so conveniently sits in the middle of Europe, both southern winds from Africa and northen winds coming from Russia are held up and forced to climb up the mountainside. 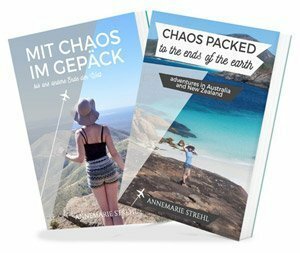 This explains the rain and lush green, but it also explains why Thuringia in winter in general and the Thuringian Forest in particular should be on your list if you aren’t anywhere near the Alps. The weather can be quite similar! Now don’t be surprised when I tell you that the winter sports elite collects in Thuringia in winter , namely in Oberhof to practice and compete. 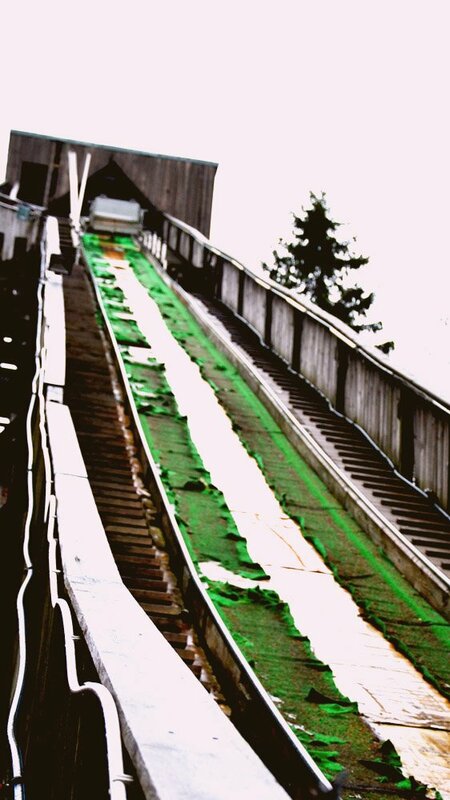 Not to brag, but my guide had me dropped off at my hotel by the medal-winning cross-country skier Axel Teichmnann after having been on a guided tour through all the different sports areas, such as the DKB Ski hall that is open for practice in any season, the ski arena as well as old and new ski jumps. On my sports facility tour, which by the way you can book through the tourist information Oberhof as well, I not only saw the actual training facilities (in snow!) as well as some popular hiking trails, but also learned a lot about the invention of cross-country ski by Norwegians having come to Thuringia in winter and the innovation that Thuringians subsequently came up with. Oberhof can hardly be separated from its winter sports! And so I ended up racing down the bob course doing ice rafting. I can’t remember the last time I screamed as much. 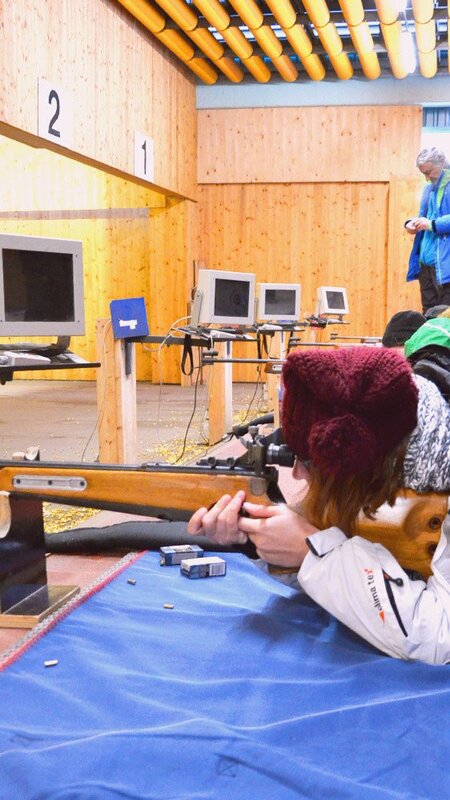 Oh, and not to brag again, but I scored 7 out of 10 shots at the biathlon shooting, which I had never done before. If you stay in a hotel in Oberhof, you will get the Oberhof Card for free. It has lots of discounts and you can use the bus for free! Of course, if you are more into food then that is no problem at all. I am not a little biased (ok, I am very biased) when I say that Thuringia has the best sausage in the world. Come on, you’ve got to try it to deny it (and you won’t). And it is best eaten fresh from the grill with mustard sauce (ketchup is for kids, but aren’t we all kids in our hearts? Ketchup, please! ), rain or shine. For the more sophisticated foodie, I recommend the hotel restaurant Haus Vergissmeinnicht, which sits in the heart of the city and in one of the oldest buildings in town. 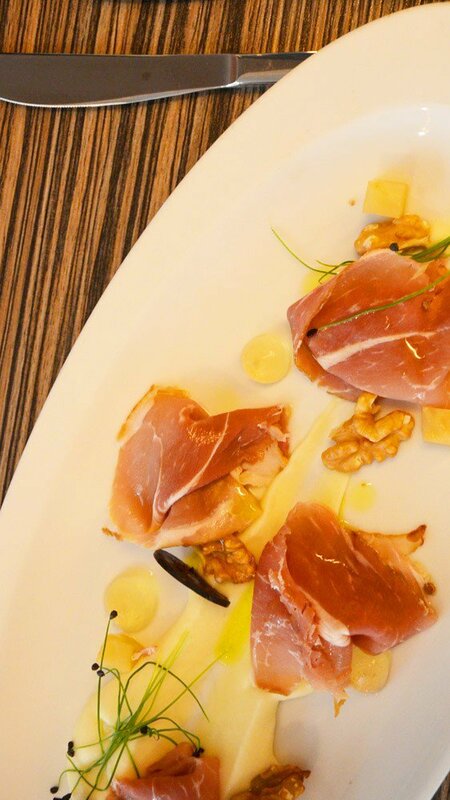 Here, you find an exciting and fresh interpretation of classical Thuringian dishes. I got to sample quite a lot and the list included thinly sliced venison ham, wild salmon, codfish, diced lamb steak or flambée bananas with chocolate panacotta. Needless to say, my foodie heart was very pleased and my well fed self hard to move off my chair. You shouldn’t stay in Oberhof for just two days, like I did. 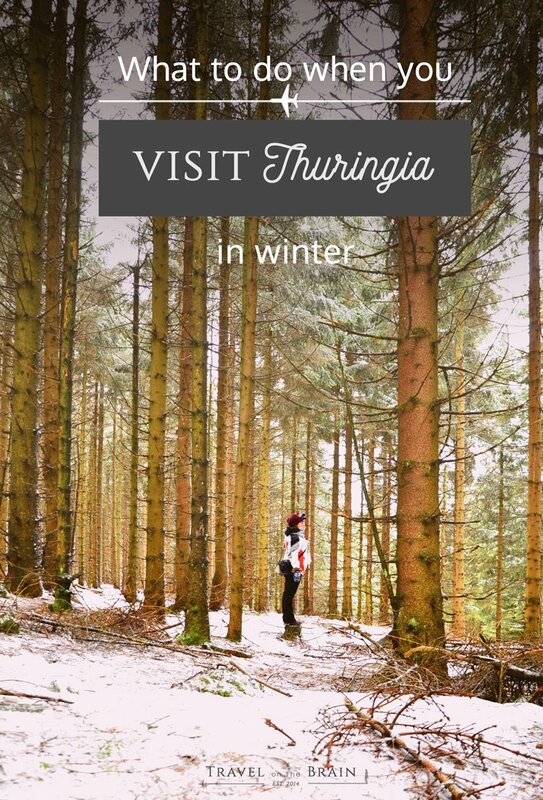 If you visit Thuringia, why not stay a week or two? 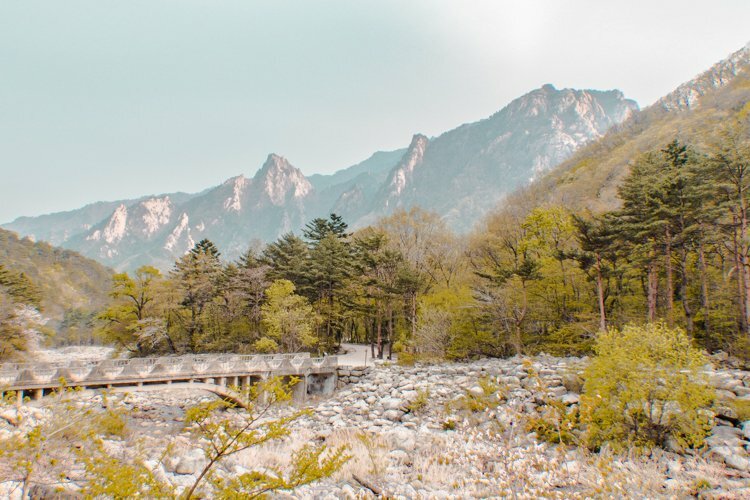 This might give you a better chance at getting to try out all the different things you can do here, such as cycling, going to the pool and spa areas, checking out a climbing forest and more. You might also luck out with the weather as only a week before I arrived, the forest was covered in half a metre of snow, looking like a sugar coated paradise with the sun shining on its millions of snow crystals. 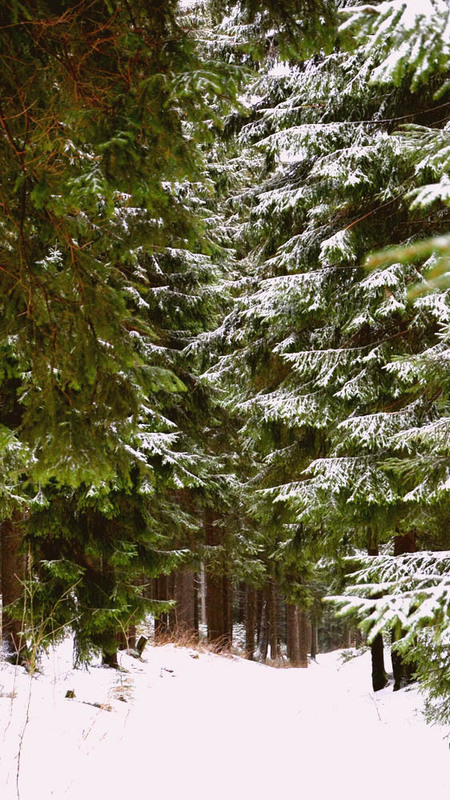 Aside from Oberhof itself, there is a lot to do around the big forest of Thuringia in winter. 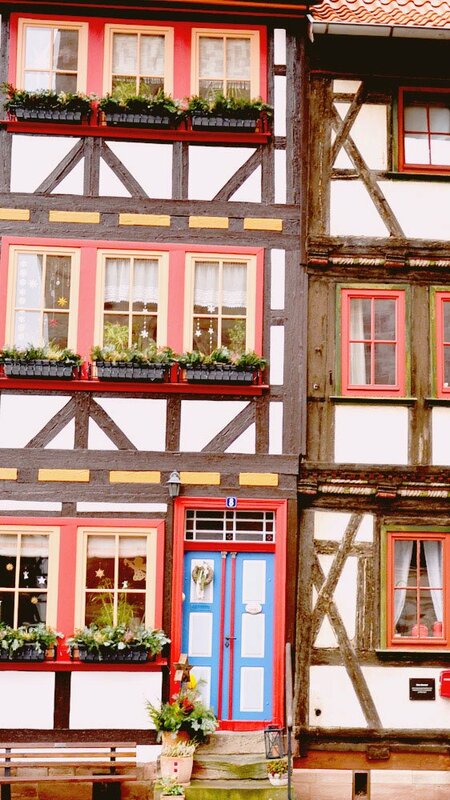 You can visit the many small towns nearby, full of history and culture. And so I paid my visit for the first time (shame on me!) to Schmalkalden (if you stay overnight, I can highly recommend the hotel Patrizier with its charming Biedermeier-look). 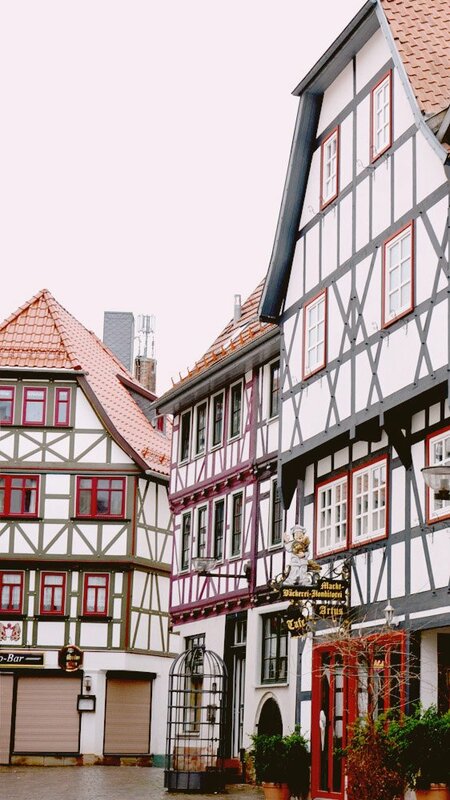 It looks just like it was taken from a Grimm fairy tale with all its colourful half-timbered houses, medieval cobblestones and proper castle with one of the most beautiful churches in Europe, according to the locals. 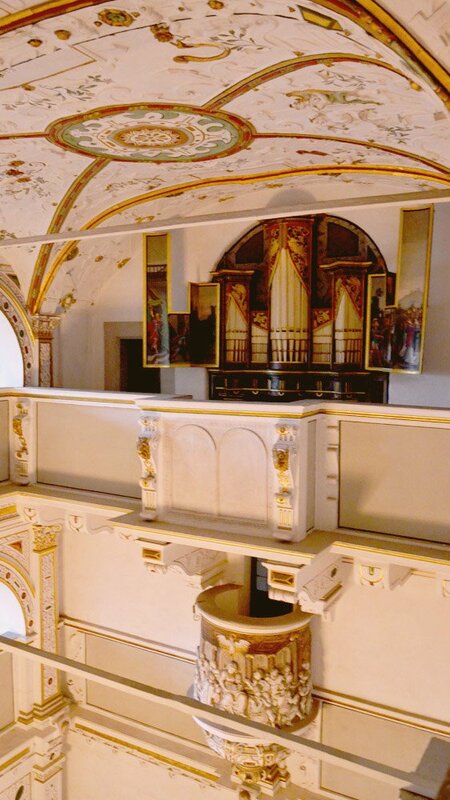 Many tourists come here just for that church as well as the famous Luther, who was the figurehead of the church reformation in the 16th century and came to Schmalkalden to promote his beliefs. After having seen and heard all the real life stories connected to these old buildings from my local tour guide, I got to feast in the town hall restaurant ‘Ratskeller’. 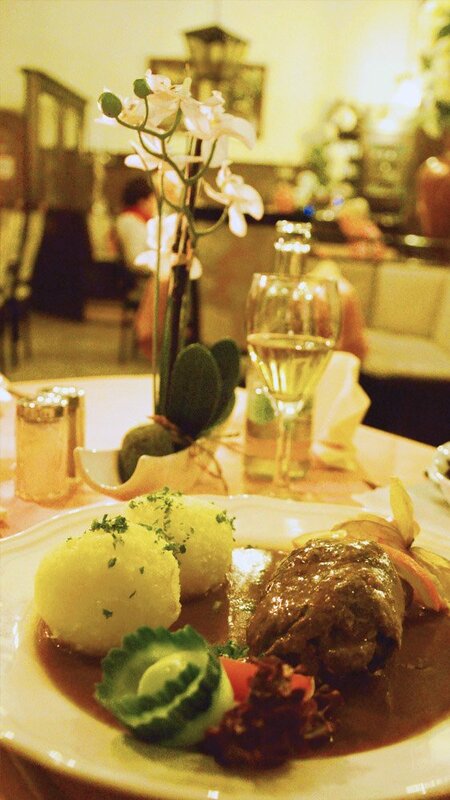 Of course I had my favourite local food: Thuringian dumplings with red cabbage and beef roulades with plenty of gravy. You absolutely have to try it! For a chocolate fix (even on your steak, in your coffee and on your dessert spoon), there is no better place than to check out the Viba Nougat World next to the train station. You can get inside into one of the best German nougat (seriously smooth) and could even join one of the many cooking classes to learn how to make your own chocolates, pralines and more. If you love visiting museums, you can invest in the Thuringia Card. It has a set price and you can visit over 200 museums, castles and more throughout the period you paid for (24h, 3 or 6 days). My big thanks goes out to the Thuringian Tourism board for allowing me to further explore my own home state on this quick press trip. As always, my opinion is entirely my own.